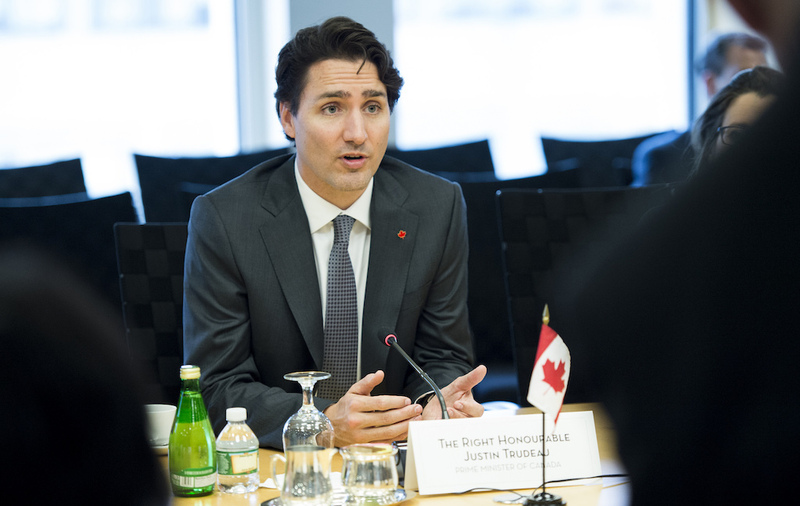 Justin Trudeau at the World Bank headquarters in Washington DC, March 2016. World Bank / Flickr. NEW ORLEANS — We rarely do much to protect our cities until disaster strikes. We fool ourselves into thinking we are safe, until a catastrophic event shows us how wrong we are. New York discovered that grim fact in Superstorm Sandy. Houston in Harvey. San Juan in Maria. And, of course, New Orleans after Katrina.